Many students are bright and eager to learn, but life’s challenges can cause their academic performance to be an inaccurate representation of their capabilities. 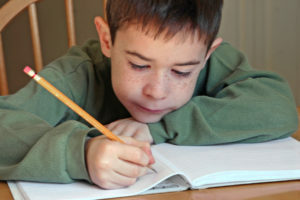 Tutoring by City seeks to remedy this by providing exceptional tutoring services to foster care students in grades K–12. We aim to help close the learning gaps often presented by foster care students’ life situations, giving them the education they need and the attention they deserve. Tutoring by City provides in-home tutoring services to its students, and we take pride in the academic gains our students achieve with the help of our qualified tutors. We ensure that students and tutors are closely matched based not only on experience and expertise, but also on personality, as we believe that engineering a lasting relationship between our students and tutors is crucial to student success. Currently, Tutoring by City has several agencies contracted, and we routinely add new ones with the goal of being able to offer the best tutoring services possible to as many students as we can reach. Our tutoring sessions are one-on-one and may be done at foster homes, public libraries, or any other locations in the community. Schedules are established in collaboration with parents and foster care agencies, and they don’t stop with the school year—we guarantee that students continually receive assistance by working with them in after-school and summer programs. All our tutors are trained specialists and at a minimum possess an associate degree; many are state-certified teachers in accordance with individual agency requirements. We also ensure that each tutor has a background check on file. 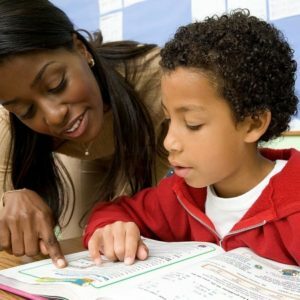 In addition to tutoring services performed, our tutors are required to submit monthly progress reports to foster care agencies to show the students’ progress. If you are a foster care agency interested in providing the best tutoring services available to your students, contact us today.